Our range of private cloud solutions are designed to give you a more flexible, scalable and cost-efficient IT infrastructure where security, performance and compliance are essential. Free up your time and resources, so that you can focus on innovation. Our cloud solutions include dedicated, virtualised and multi-tenant options. 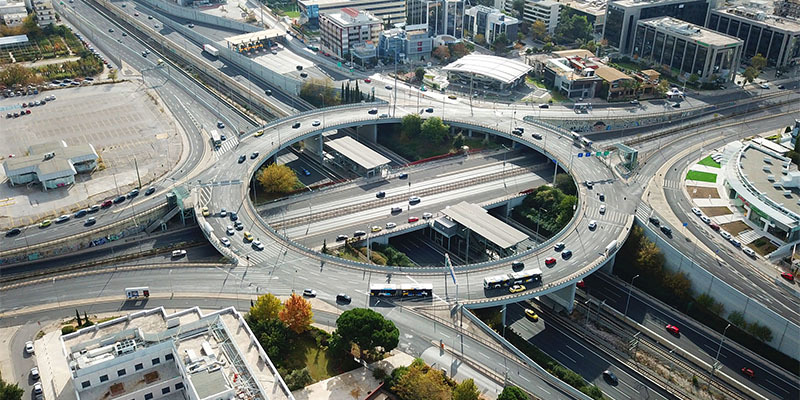 Benefit from our world-class infrastructure and unmatched experience. Our flexible payment plans will meet your specific needs and help you manage costs more effectively. 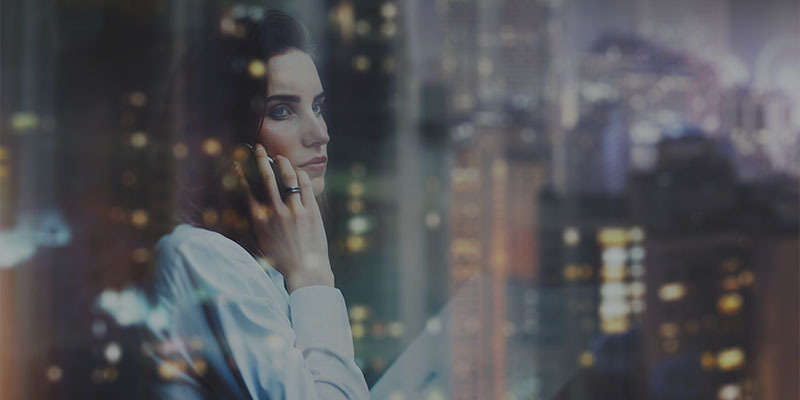 Take your business further faster, the Vodafone Hosted Private Cloud delivers a high performing, enterprise grade solution. Whether you are looking for a secure environment to test applications, all the way through to running mission critical applications. Vodafone flexible computing for government is an immensely secure, pre-accredited, multi-tenant ‘pay-as-you-grow’ virtual private cloud, dedicated to the UK public sector. The demand for digital enablement is accelerating the need for a cloud-first IT strategy, Vodafone offers a range of safe, smart and simple solutions to help customers on their cloud journey. We can deliver consistent Private Cloud capabilities at global scale in 28 countries across 6 continents. Over 1 million km’s of fibre network globally.